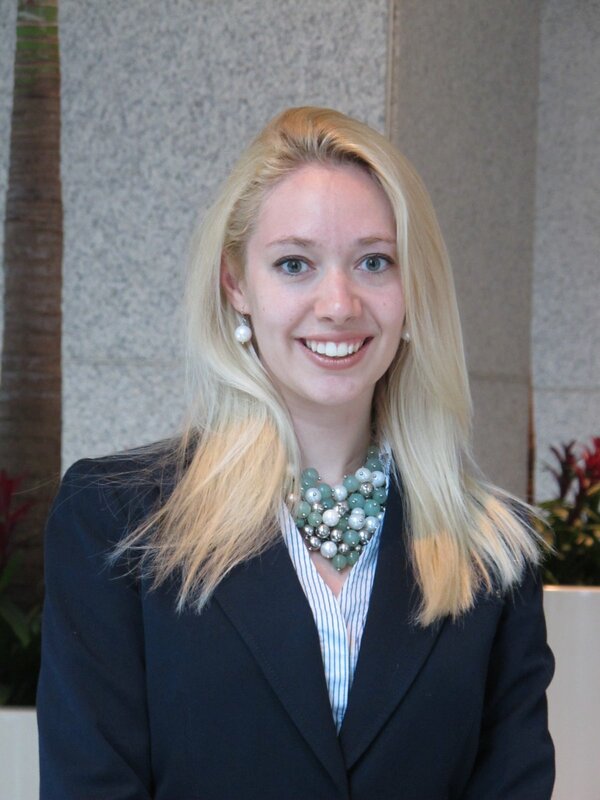 Amy S. Lawrence is Vice President and Private Client Advisor II at Bank of America Private Bank. She has managed international projects and works closely with leaders in the private, public and nonprofit sector to achieve results. At Bank of America Private Bank, Amy connects high net worth individuals and nonprofit institutions to strategies that pursue their financial goals. She guides investors through three main areas – credit, investments, and estate planning – and delivers a boutique experience within a large institution. Prior to her work with Bank of America Private Bank, Amy served as team lead for business development for the Miami Downtown Development Authority, where she supported economic development for the agency of the City – including Miami’s Hedge Fund Row and technology initiatives. In the philanthropic sector, Amy worked at Knight Foundation to enhance grant impact for a portfolio of more than $100MM in active awards and an endowment portfolio of $450MM. Amy has worked in Europe, the Americas, and Asia, and lives on Brickell Avenue with her husband and two Pomeranians. She serves on the Board of the Miami Finance Forum, is the Southeast Regional Director for the Hedge Fund Association, and is a Member of the Business Development and Marketing Committee for the Miami Downtown Development Authority. She has an MSc from the London School of Economics and a BSc from the University of Miami.